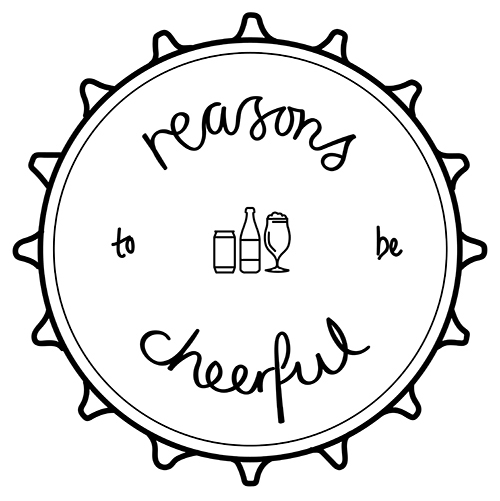 We are Reasons To Be Cheerful, a small family run beer cafe and bar on Fog Lane in Manchester. Specialising in locally and independently made craft beer, real ales, fine wine, premium spirits and retro snacks. We have 8 keg beers, 3 cask beers and a wide selection of bottles and cans. All of our beers are available to take away. At the heart of what we offer is our independent spirit and a love of a great day out. We want to make you feel at home, always serving up something different in a cosy, fresh + friendly environment. We were brought together by great beer in Manchester and now we are working hard to make a contribution to this wonderfully vibrant and innovative community.